Plan to start a new business? Well, that’s a great decision. Scaling your business is what you must be thinking day and night. You can use a plethora of tools available in the market to scale your online business. If you have a WordPress website, WPeka offers a wide range of premium plugins and themes that’ll help you on your way. 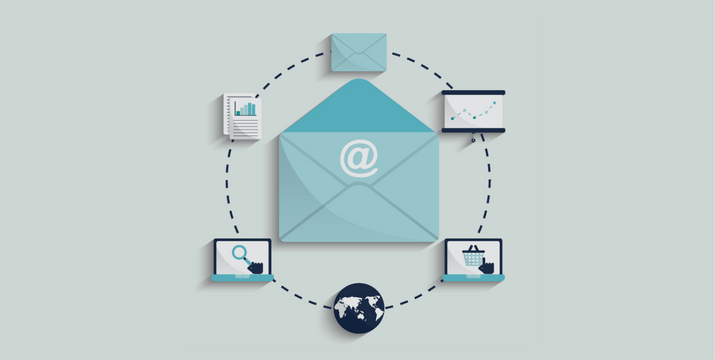 For captring leads, WP Email Capture is a good lead generation tool. Anyways, so how can you grow your business and generate more revenue? Well, I have an answer for you. A pretty effective one, indeed. But let me ask you one thing, what method of marketing doesn’t have spamming? If you ignore the negative aspect of email marketing and focus on how useful it is, you might end up creating wonders! 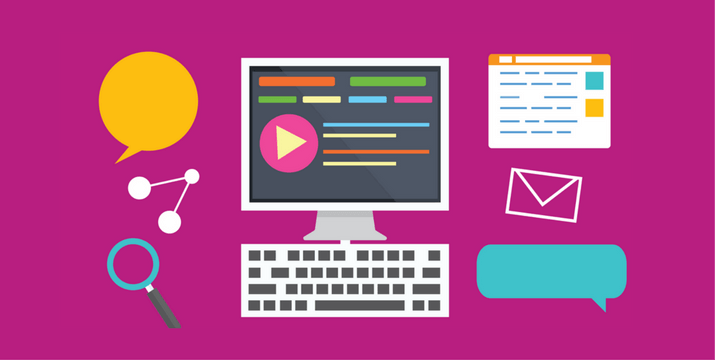 You don’t need to spam to succeed at email marketing. If done properly in a white hat manner, sending emails can make you more money than you’d have ever thought. A quick fact for you, Email is almost 40 times more effective than Facebook and Twitter combined with helping your business acquire new customers. Okay, so now that you know sending emails can really help you succeed in your business, let’s take a quick look at five ways to build your email list. Have you ever come across a piece of content that you thought was so amazing that you’ve got to share with others? Yes, that’s exactly what I am talking about. Your email content has to be short and truly remarkable so that the reader is forced to share your email id with their friends and family, in turn growing your mailing list. In simple words, you give your visitor a freebie in return for their email address. The freebie can be anything, an e-book, free version of your product, etc. You can create a Popup on your website to offer the lead magnet and obtain email id. 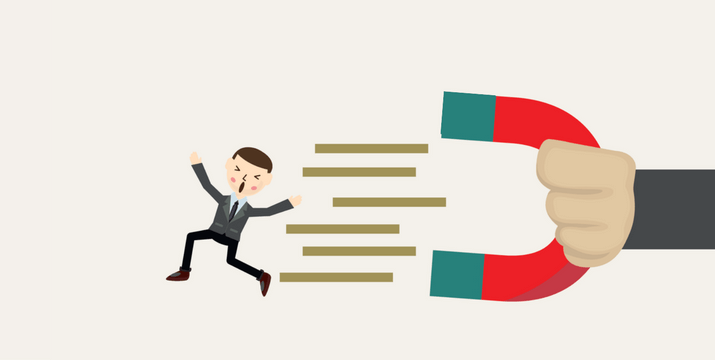 Lead magnets prove to be a very effective way of building your email list. You can use your social media channels such as Facebook, Twitter, Instagram, etc. to promote a free resource to your followers which will require their email id to redeem. The free resource can be an e-book, coupons, bonus content or whatever you feel like giving away. Social media has taken the world by storm. 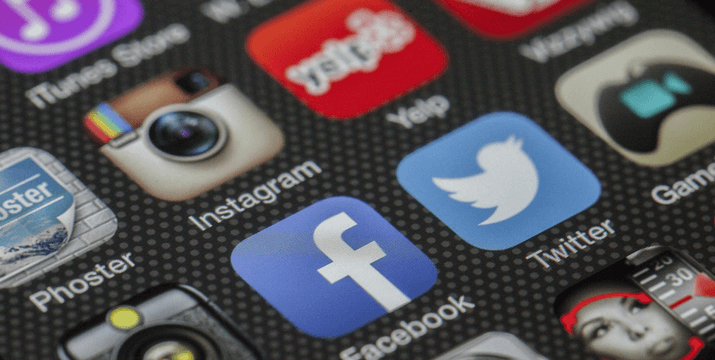 More than a billion people use various social media platforms; where else would you want to generate leads if not social media? Blogging is a great way to build personal relationships and to gather email addresses. 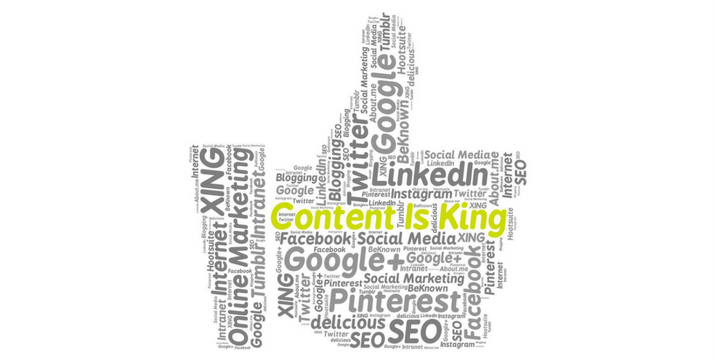 Consistent blogging boosts inbound ROI and in turn scales your business. 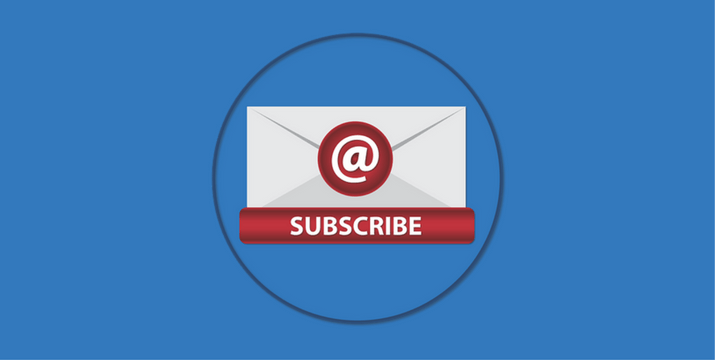 Always end your blog with a call to action that encourages your user to sign up to your mailing list. Make it compulsory to give their email address in order to post a comment. What is the one thing that people love the most? The feeling of being exclusive. You should offer something that only your email subscribers can get. It could be a piece of useful content, access to a video, or an e-book. Promoting this availability of exclusive access will encourage more email enrolments and help you build your email list. 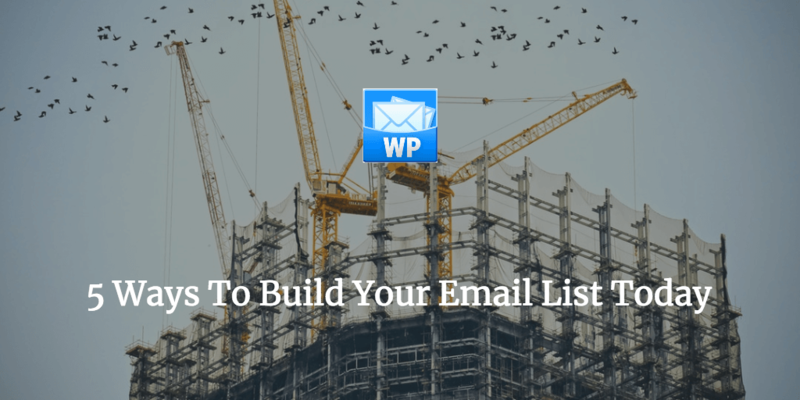 These are the best and easiest five ways to build your email list today. Remember that successful email campaigns can do wonders for your business and in order to run a successful email campaign, you need a decent mailing list.